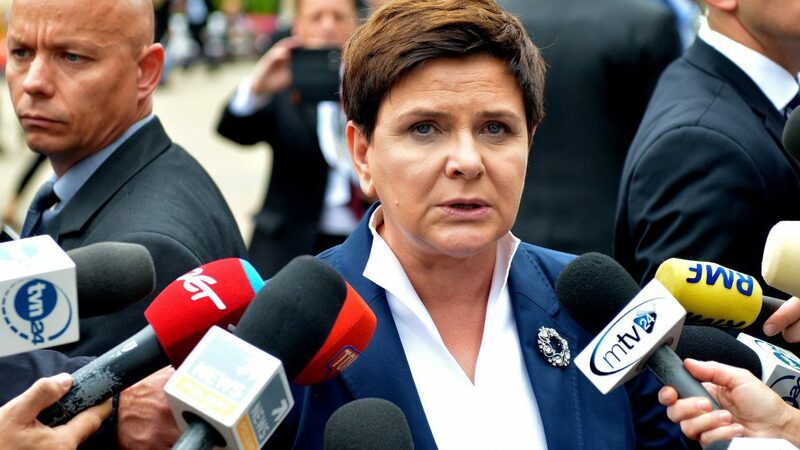 The European Commission wants to suspend Poland’s voting rights over government moves to control the judiciary. Jakarta’s Corruption Court is expected to begin proceedings today against former Parliamentary Speaker Setya Novanto, who stands accused of receiving some $7 million to rig procurement contracts for a national identity card program. 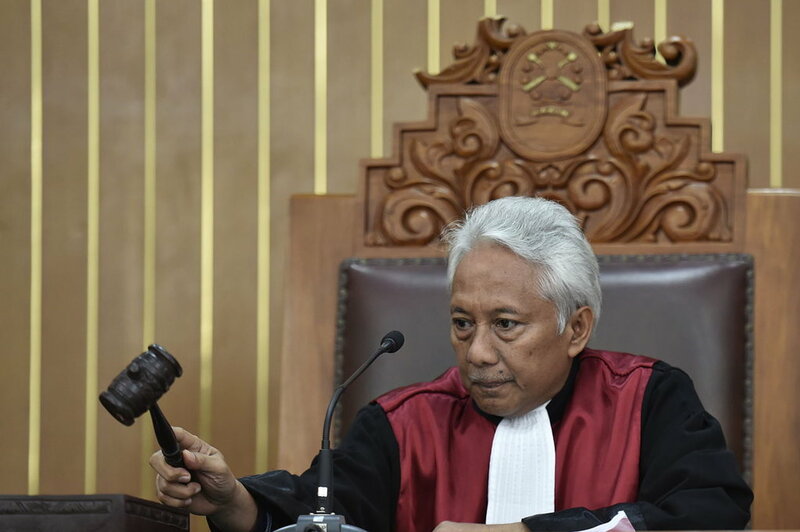 The trial marks a significant victory for Indonesia’s Corruption Eradication Commission and poses a challenge to President Widodo’s governing coalition, of which Novanto’s former Golkar Party is the second largest member. In a case seen as a test of corruption-fighting in Southeast Asia, the trial’s outcome is likely to have significant ramifications for Indonesia’s political class. Due to Novanto’s seniority as the former chair of the Golkar Party, a guilty verdict would result in upheaval and significant leadership changes for most Indonesian political parties. With a guilty verdict anticipated, expect short-term political instability for Indonesia’s government ahead of a tough 2018 election season. 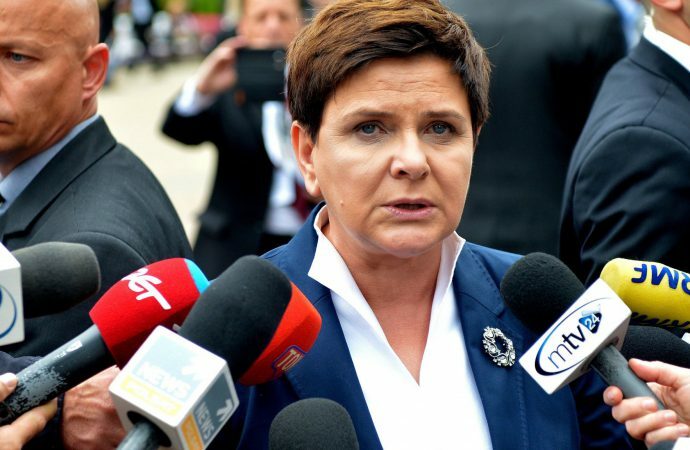 Further corruption allegations against other members of the ruling coalition could imperil the government’s legislative agenda and could also prove difficult for presidential candidates seeking the top job in 2019. 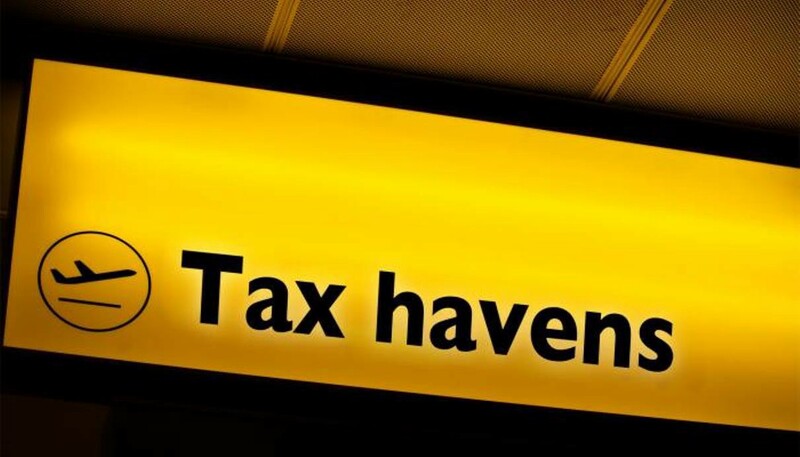 Today the European Parliament releases a list of recommendations to crack down on tax evasion. Following evidence of tax avoidance in both the Panama Papers and the Paradise Papers, the EU has steadily moved to crack down on tax evaders. In December alone, the EU blacklisted 17 countries with lax tax laws, outlawed anonymous bitcoin transactions and launched an investigation against Ikea for setting up a shell company to hide its profits. Cracking down on tax evaders may be a rare point of agreement in an increasingly fractious European Union; taking the fight to the economic elite fits the political narrative of both the centre-left and the resurgent populist right, with enough buy in from the centre-right to make such moves politically possible. The European Parliament is expected to announce a range of suggested actions, from increasing sanctions on blacklisted countries to the adoption of EU-wide taxation regulations. Although EU tax havens, like Ireland, will try to water down provisions that are codified into law, expect the EU to make some progress levying tariffs on foreign tax havens and bringing suits against recalcitrant companies.